CHARLOTTETOWN, PE – PEI Brewing has announced that it will soon be opening a new taproom and retail location in one of the province’s most popular tourist shopping destinations. 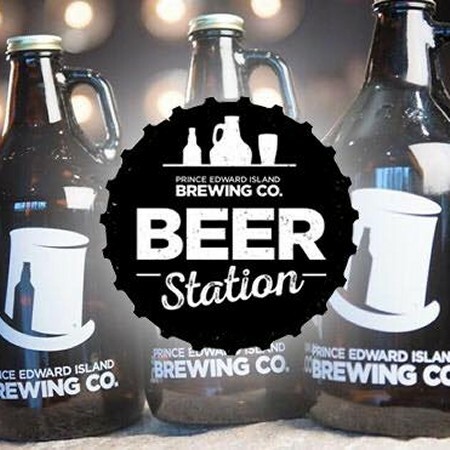 The PEI Brewing Beer Station will be opening later this month in the PEI Factory Shops at Cows Creamery (12 Milky Way, Charlottetown). More details are expected to be announced soon via the PEI Brewing Facebook page.